Worried about money? We are here to help with your financial worries. Apparently thousands of letters a week are sent in to the house in Verona that people believe was once occupied by Juliet Capuleti. 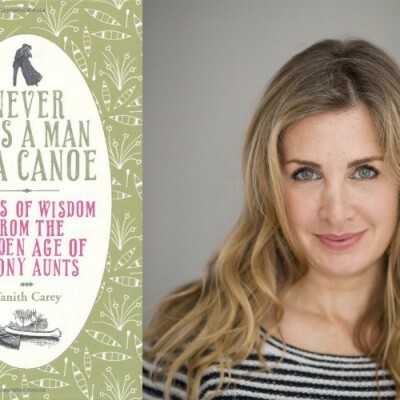 I have come across a fantastic book called Never Kiss A Man In A Canoe by Tanith Carey. Some useful tips which will help you to cope with exams. 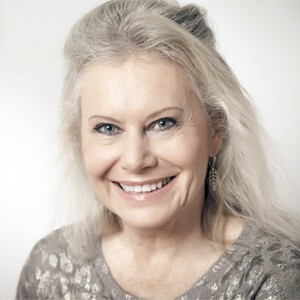 Welcome to instant agony aunt website.